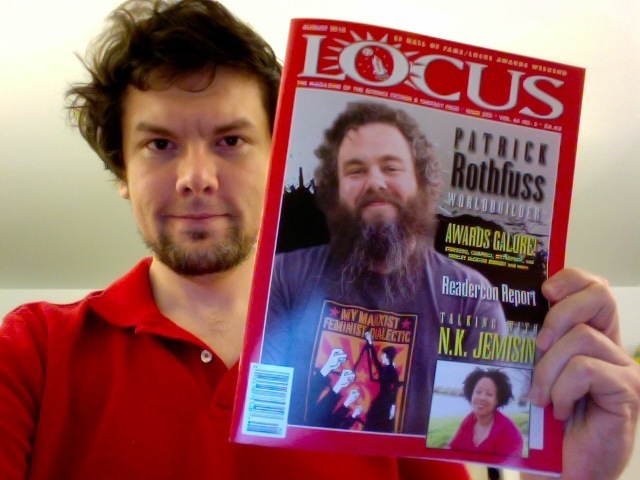 Pickup the August issue of Locus: The Magazine of the Science Fiction and Fantasy Field (Issue 595, Vol. 65 No. 2) to read my write-up of the SFRA 2010 Conference in Carefree, Arizona along with a photo of this year’s award winners (10, 55). I would like to thank the Locus editor-in-chief Liza Groen Trombi for running my article, which is also my first paid work!